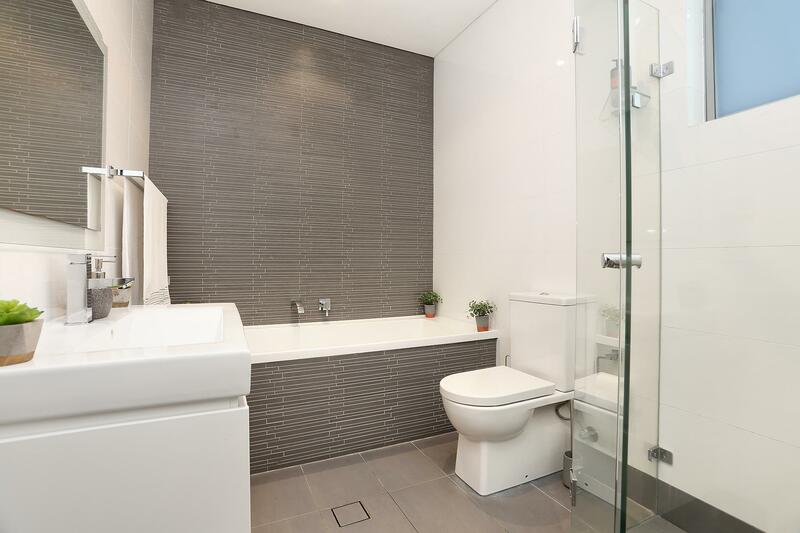 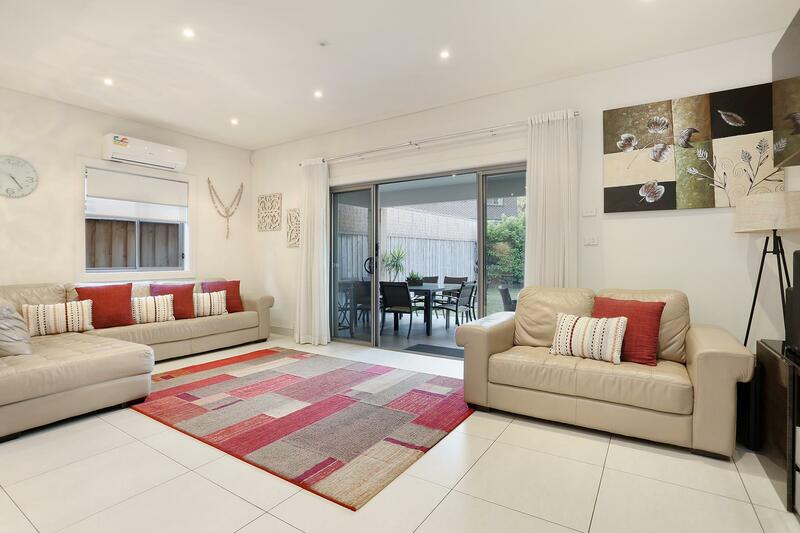 This 3 bedroom plus study duplex offers spacious accommodation and an open plan layout ideal for modern lifestyle living. 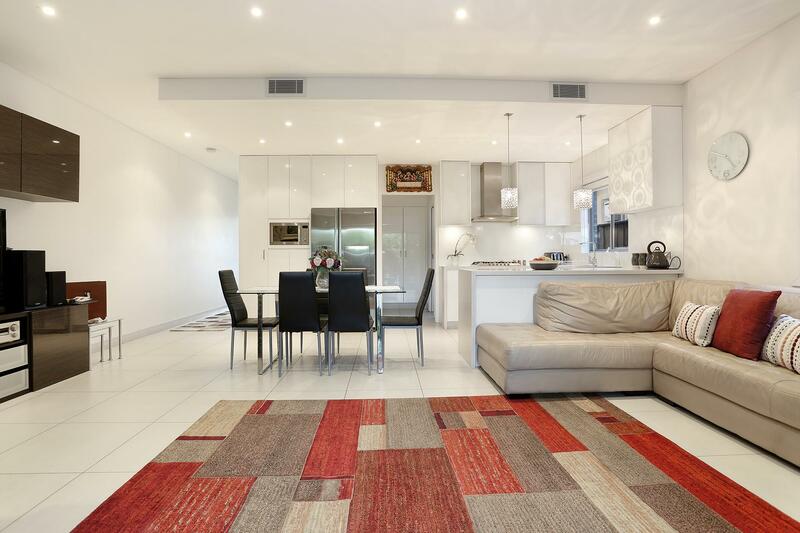 This duplex lays an exceptionally tranquil interior that brings an abundance of space and natural light. 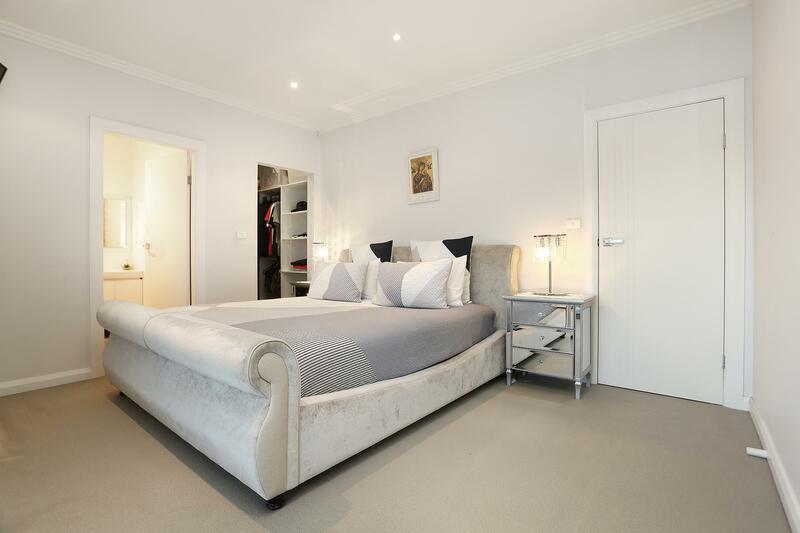 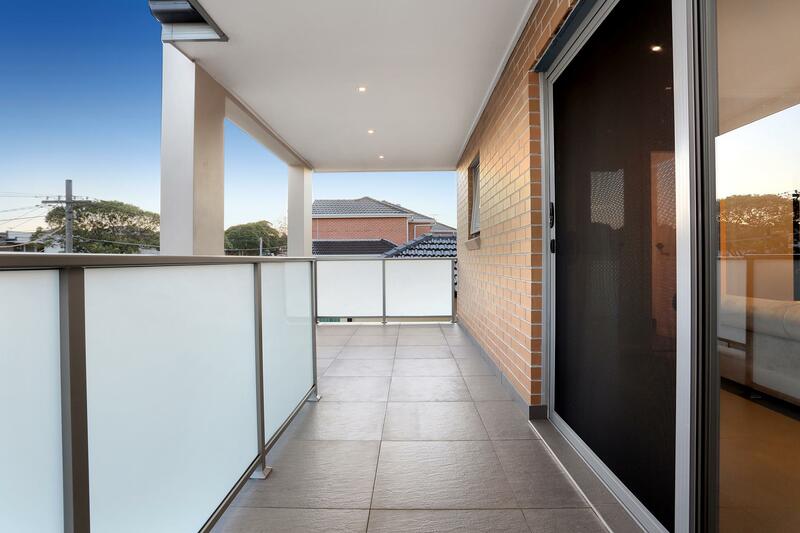 - Conveniently located just minutes away from Greenacre local shops and the many bus stops on Rawson Road, Roberts Road and Maiden Street. 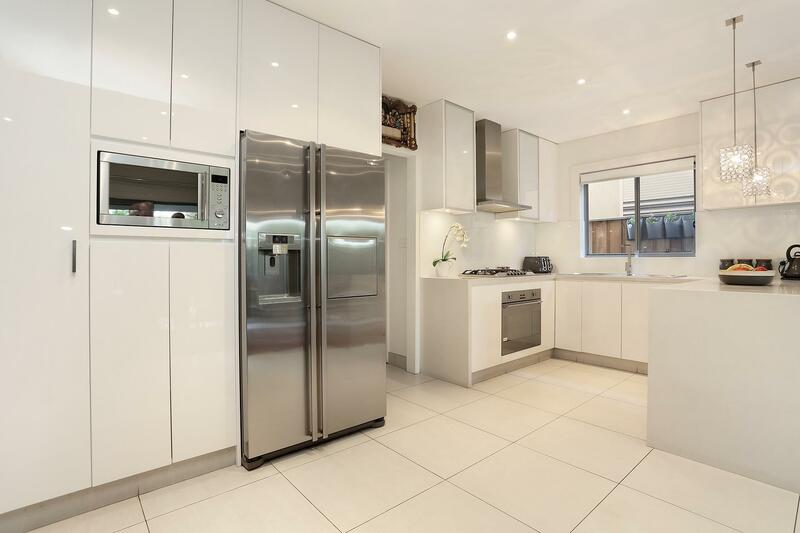 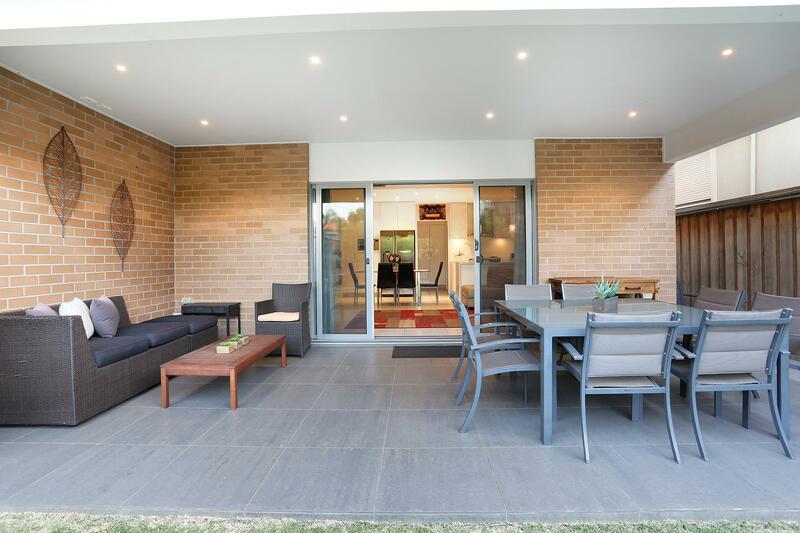 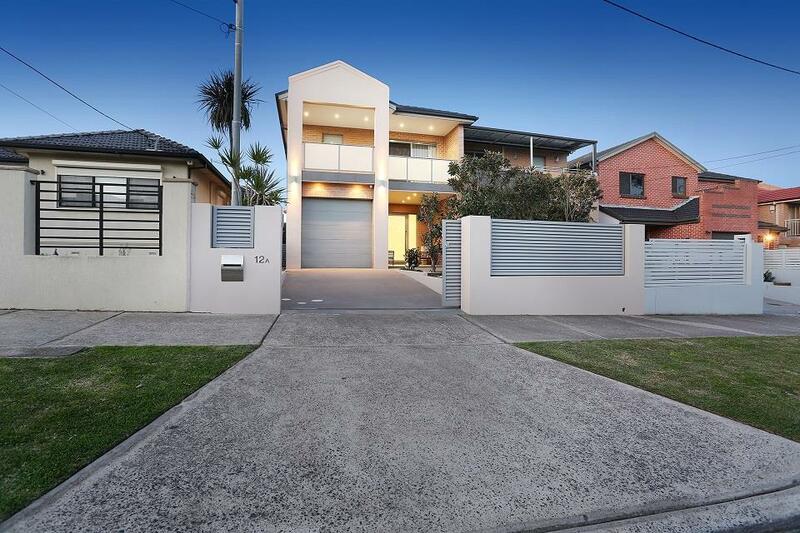 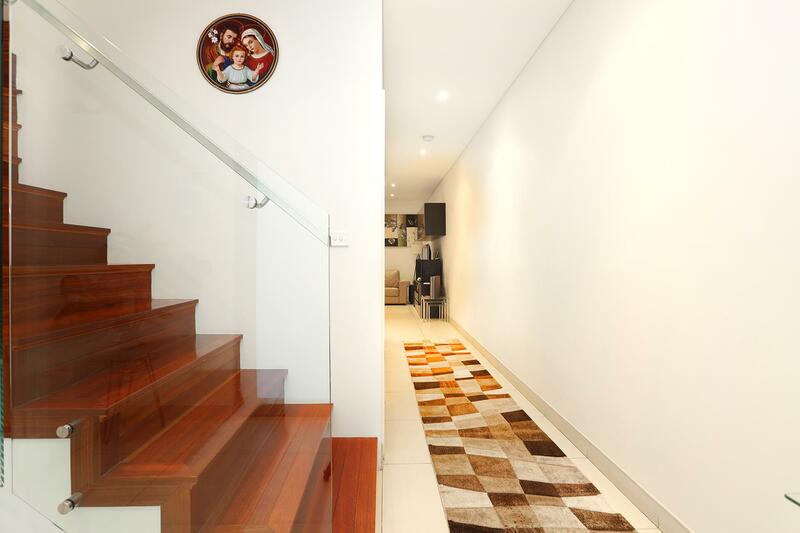 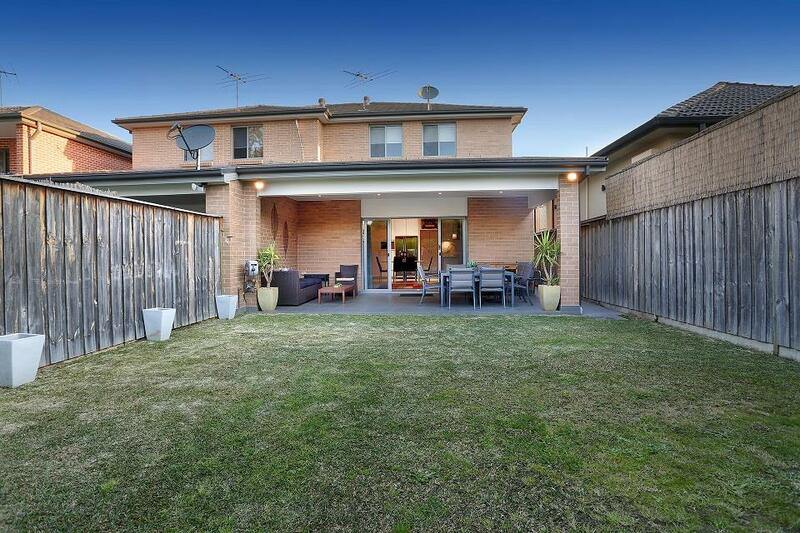 Dear Rodny, I am interested in 12a Rawson Rd, Greenacre, NSW 2190, Listing Number 2835693 which I found on http://www.citywideproperty.com.au.